Importance of branding cannot be ruled out in any business and photography is no different. Photography is an incredibly competitive industry and to make your photography business a success in this field, you need to promote it well. To get started, you need a remarkable photography logo design that becomes the identity of your business and gives you a leg up on your competitors. A reason why your photography logo design must be no less than a significant piece of work is that there is tough competition in the market. You can gauge the extent of competition in this business by some stats. According to a study, 60% of photographers leave their photography business in the 1st year. Many remaining photography businesses close down in 2nd or the 3rd year. These are the businesses that had no credible marketing strategy. Just as other markets, the photography market also has thousands of competitive photographers who need to offer their services in a unique way to beat their competition and get work from clients. So if you are a photographer who wishes to do well and make a name, then, besides quality work, you need to adopt a sound marketing strategy as well. An impressive and effective logo design for your photography business could be one of the best strategies for you. A well-designed logo will give your business a professional look. The clients seek services of photographers who carry experience and expertise. They get such an impression by first taking a look at your photography business logo. If the logo is cleverly designed with a message, the clients are most likely to give you work. 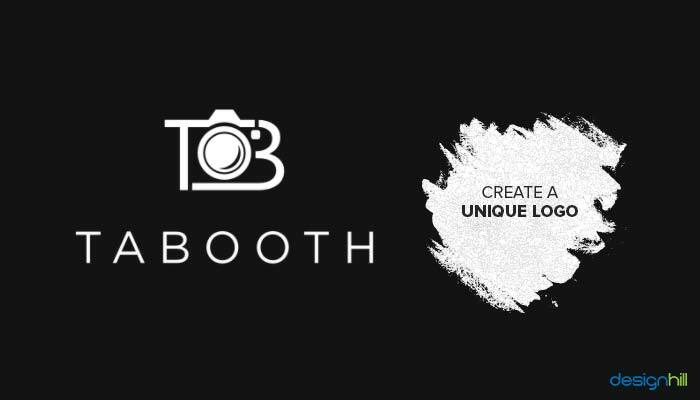 So, create an effective logo to stand ahead of your competitors in the photography market. Your logo design for photography business should be a unique piece of work. A unique logo gives identity to your business. People can recognize your business just as they see your logo. Make sure that your logo does not look like your competitors’ logo design as the imitation will leave a bad impression on your prospective clients. So, right from the design elements of typeface, colors, and icons or images to overall design, your logo must stand out in the market. These are a good example of unique logos for a photography business. Each logo expresses its specialization and message in its own way. Looking for a Photography logo design? While some abstract logos look great but avoid such logos for your photography business and instead use your company name. An abstract logo design such as Nike’s swoosh is successful in conveying its message. But in the photography business, you should aim to send a clear message with a clear meaning. So, avoid creating a logo design that becomes difficult to interpret. 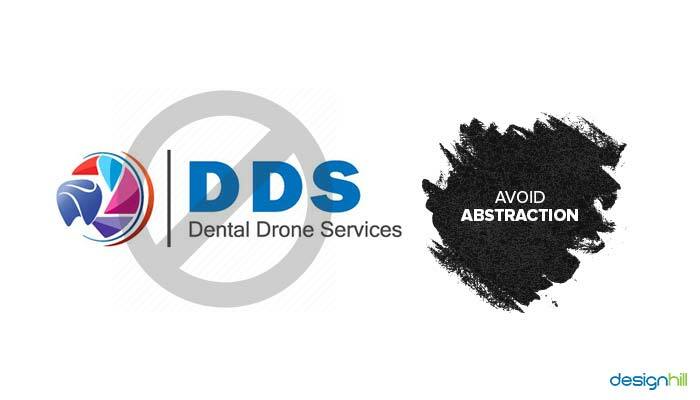 Instead, opt for a simple logo. Make sure that your logo looks impressive on your website as well. People will visit your website to sample your work and to hire your services. So the logo must look great on your website. Design your logo with your company name. One of the advantages of having your photography company’s name in your logo is you get free publicity. Your potential clients will instantly know the name of your company just by looking at your logo. This saves you a lot of money that you spend on promoting your new business. By incorporating your company name, you let the viewers and clients know who you are. This means that the logo becomes a tool to advertise your company name. Secondly, add some icon or picture to the logo for a visual appeal. The image will also help in making the logo memorable for the viewers. So, a combined impact of your company name and an image will make your logo impressive to look at. A simple and uncomplicated logo engages your clients. Ask your designer to keep your photography logo simple with the use of fewer elements of colors and fonts etc. Choose only one or two colors and they should not be overlapping each other. Similarly, restrict your font use to one or two typefaces. Make sure that the fonts are legible. This is important. A legible font will ensure that viewers can read text on your logo from a good distance. Also, do not unnecessarily use shadows as they may end up making your logo look cheap. So, eliminate all the undesirable elements until you have a simple and straightforward design for your logo. Think of a complicated logo appearing on your nicely created brochure design. A complex logo design will simply negate the impression you wish to make through your brochure on the clients. We can cite the following logo as an example of the clutter. Though the design looks simple, can you describe the image instantly and clearly? The image may be of the earth, but what exactly the earth looks like in this image is not clear and the message is not known to the viewers. So, avoid including such mysteries in your photography logo design. 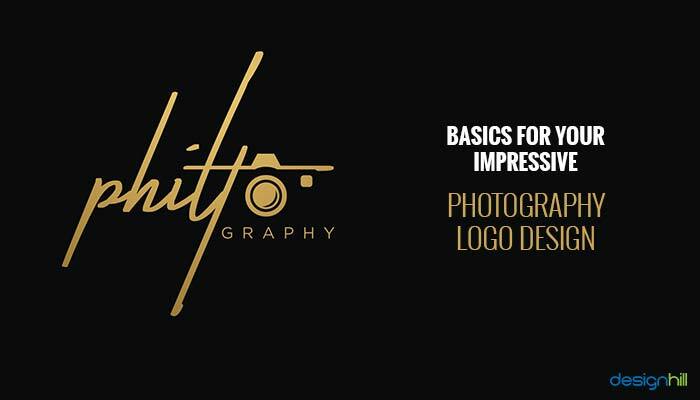 So, these are the things you must consider while designing your photography logo. When you hire a graphic designer, make sure that you give an exact brief. Tell about your design needs clearly to get a customized logo specially for your business. However, if you are looking for many unique photography logo design concepts, it would be good to crowdsource the work to Designhill. This is a prominent site that allows business owners such as you an access to dozens of new design concepts from many graphic designers. You have no risks in crowdsourcing your design work. Designhill will return your entire payment under its 100% Money Back Guarantee policy on your request. 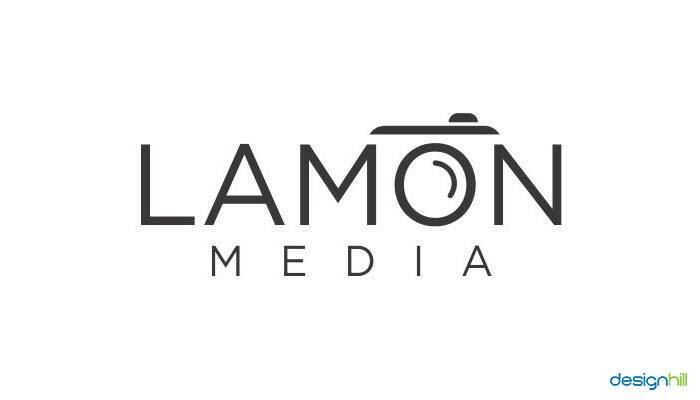 This photography logo shows company name ‘Lamon Media’ in a custom font. The logo looks pretty simple in the first glance but have been designed very cleverly. One closer look at the logo, and you will notice ‘O’ has been designed to look like a camera lens. 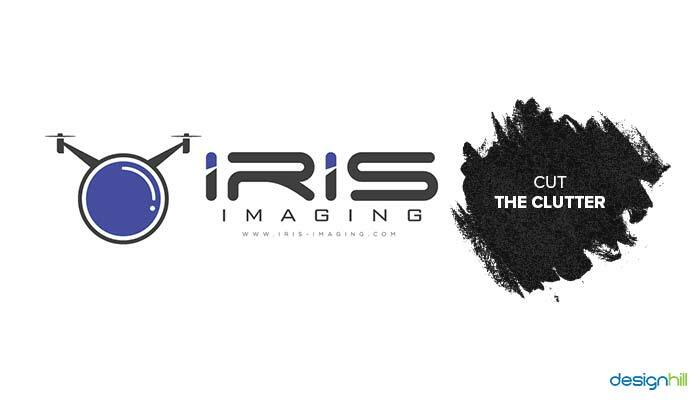 The logo effortlessly reflects their photography business and looks quite effective. 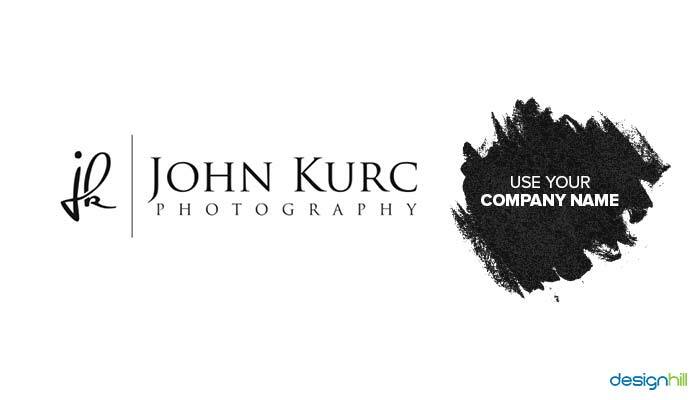 This photography logo is simple yet eye-catchy. 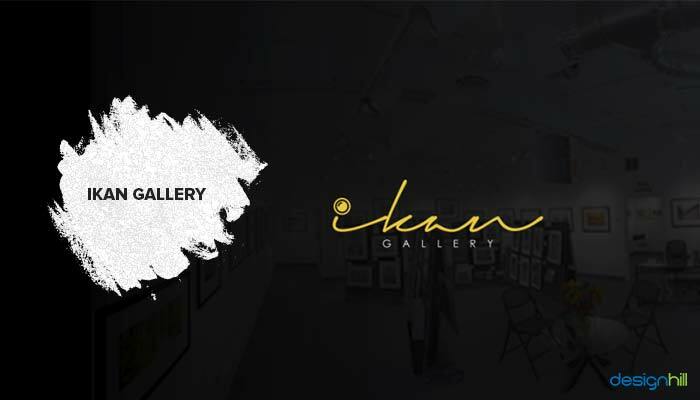 Business name has been used in the logo and the font used is quite elegant and creative. Overall this logo is clutter-free and looks quite clean and contemporary. Your photography business logo must have a remarkable design. It must be able to convey your brand message to your target clients effortlessly. Such a logo adds value to your marketing strategies. Make sure that your company logo design possesses a simple and unique design.